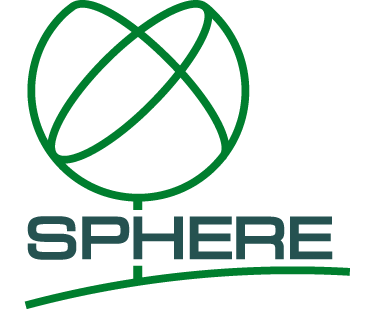 Facts on bio-based plastics made simple – European Bioplastics e.V. 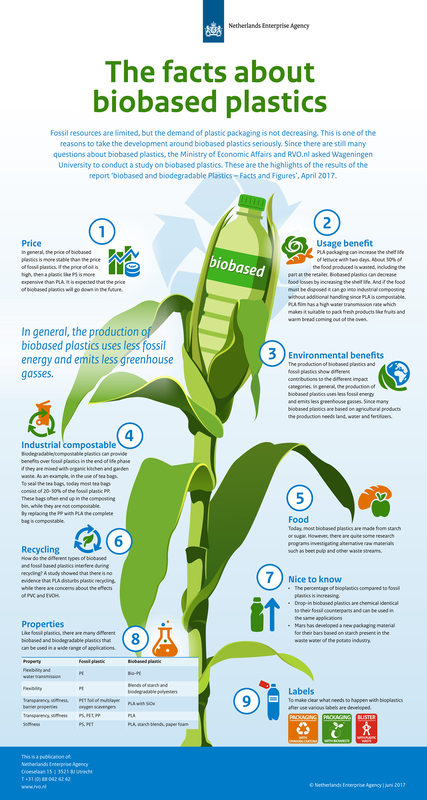 The Netherlands Enterprise Agency and Wageningen University published an info graphic that highlights the main facts and benefits of bio-based plastics. The graphic includes facts about the usage benefits, environmental benefits, feedstocks, properties, recycling, and prices of bio-based plastics and advertises a new labelling system introduced in the Netherlands to help consumers choose the appropriate recycling option for packaging and other products made from bio-based plastics. The info graphic is part of a report by Wageningen UR on “Biobased and biodegradable plastics – Facts and figures’ commissioned by the Dutch Ministry of Economic Affairs and the Netherlands Enterprise Agency and published earlier this year – we reported in May 2017.